We have wholesome dairy products for your family. 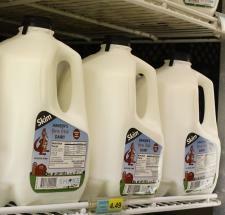 Dairy does a body good - so make sure to stock up today. And we carry Hansen's Milk!